A love of life. In all its joys. 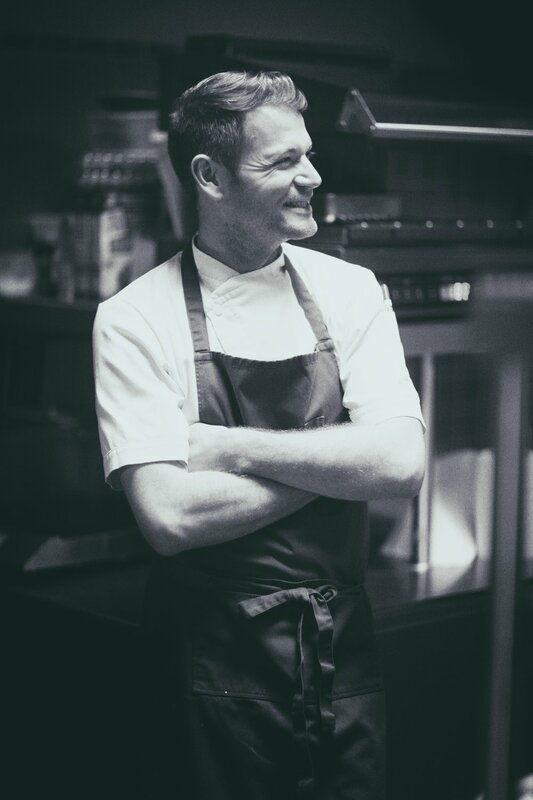 South Africa's first Michelin-star chef, published author, artist and passionate photographer, Jan Hendrik van der Westhuizen's understanding of the world was forged in the kitchens of his mother and grandmothers. From kneading dough in the farmhouse kitchen of his childhood in Mpumalanga, South Africa to running his own restaurant in Nice, France, Jan-Hendrik's journey has taken many unexpected turns. Every story has a beginning. "Mine started at the tables of my mother and grandmother, where the notion of true South African hospitality seeped into my consciousness to become the foundation on which I would later build Restaurant JAN," says Jan-Hendrik. There he learned the humble art of serving and creating a warm, welcoming space where people would feel special and escape the humdrum of everyday life to enjoy the singular pleasures of good company and delicious food. As with so many creative souls, Jan-Hendrik felt a strong calling for Cape Town. After completing an Advanced Diploma in Culinary Arts and a subsequent Masters in Pastry, he made the leap into aesthetics, enrolling for a Bachelor’s degree in Applied Design with a focus on photography. Spending a lot of time in the surrounding winelands of the Stellenbosch region, he discovered a love for wine and spent a few years plying his trade in the South African wine industry. At the same time, he continued to foster his love for the visual arts by hosting a few solo painting and photography exhibitions in Cape Town. 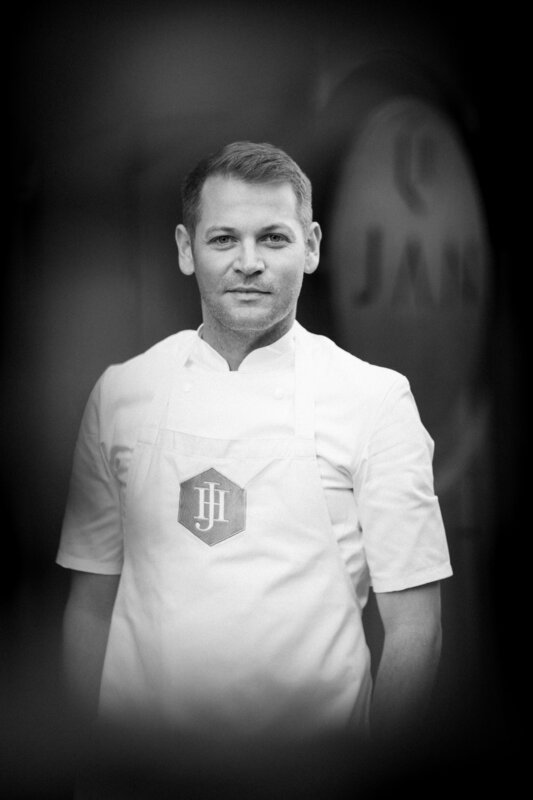 Jan-Hendrik's unique skill set led to a stint as a contributing food editor and stylist at ELLE South Africa, after which he packed his bags to join the ranks at the test kitchens of ELLE International's Head Office in Paris. This career move afforded him the opportunity to co-found COORD Event Direction and launch Champagne PIAFF in Epernay. Today, Jan-Hendrik spends his time between the South of France and South Africa, plying his trade as a chef, creative and photographer. His main focus, however, is JAN, his restaurant in Nice, which received a highly coveted Michelin star in 2016 and 2017 making him the first South-African to receive this accolade.